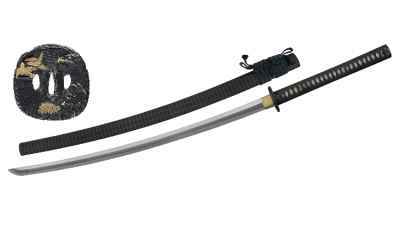 The scouts have reported, the civilians are behind the walls as dust stirs on the horizon: war is at your doorstep. 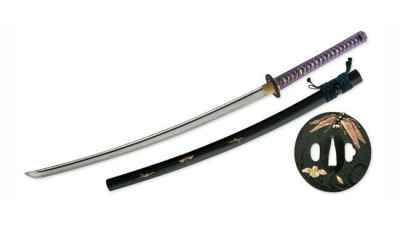 The symbolism of the ginkgo leaf for longevity is about as ancient as the tree itself as well as its nature of duality. 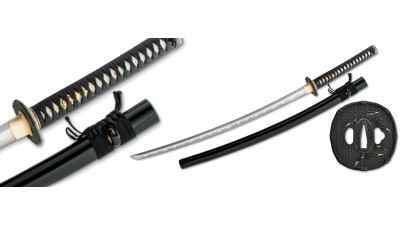 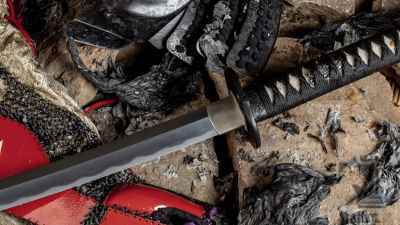 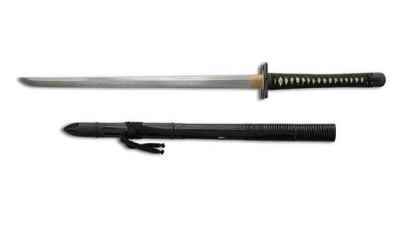 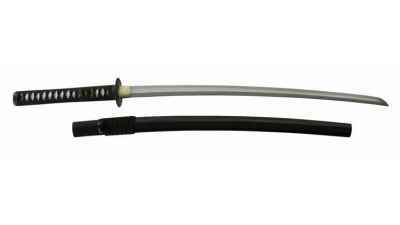 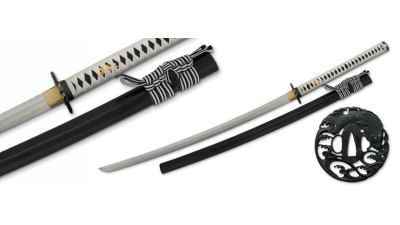 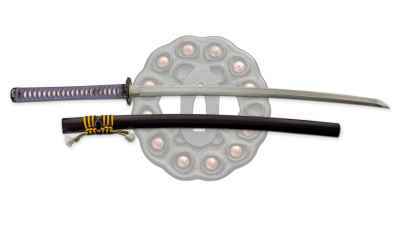 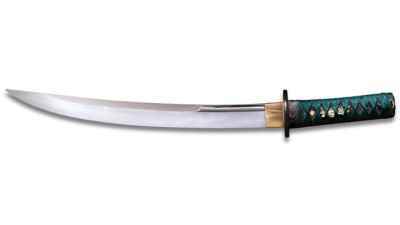 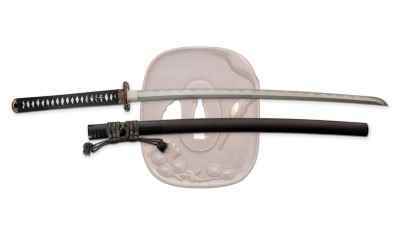 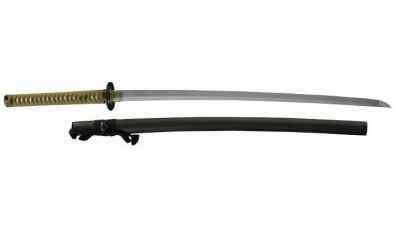 The blade of the Tonbo katana is hand-forged and folded from powder steel.